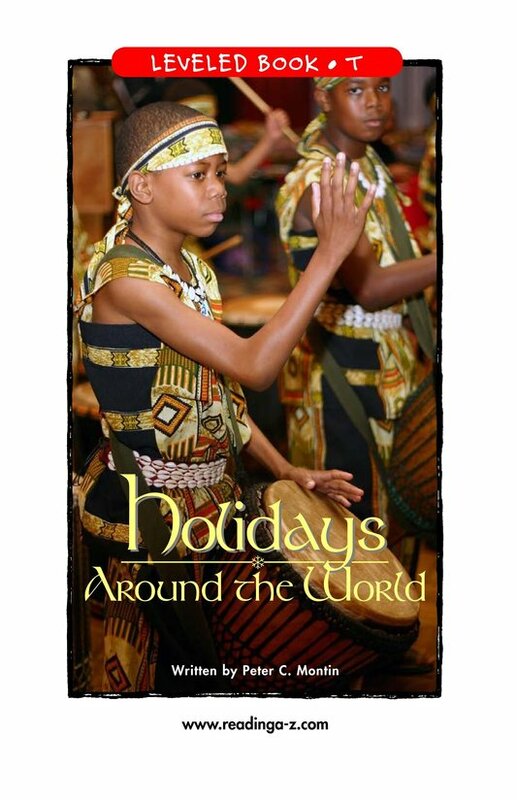 People around the world express themselves most joyfully through their holidays. 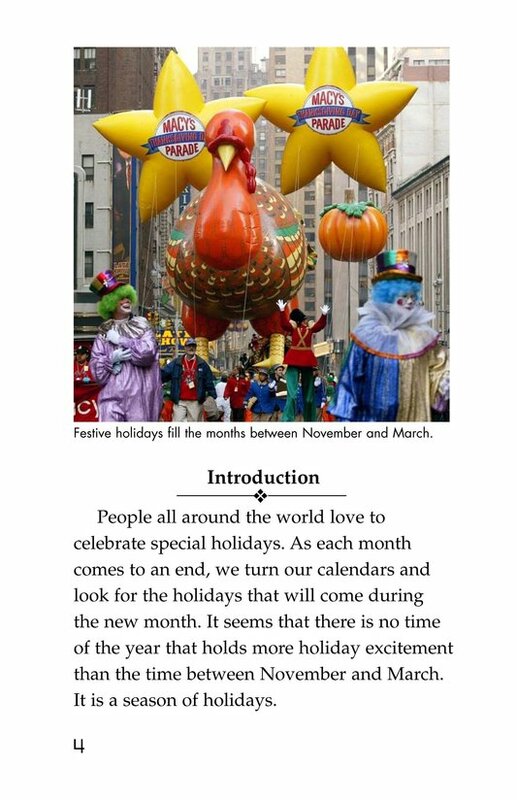 This book takes a look at many of the major holidays that take place from November through March-one of the busiest holiday seasons. 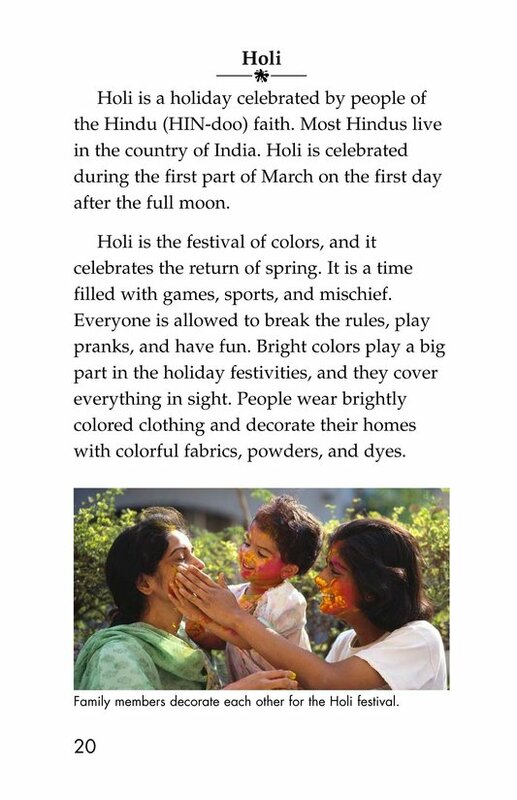 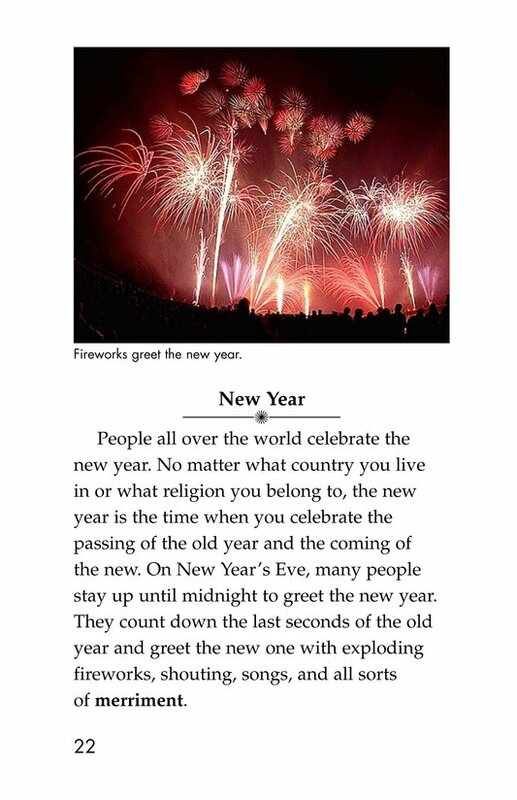 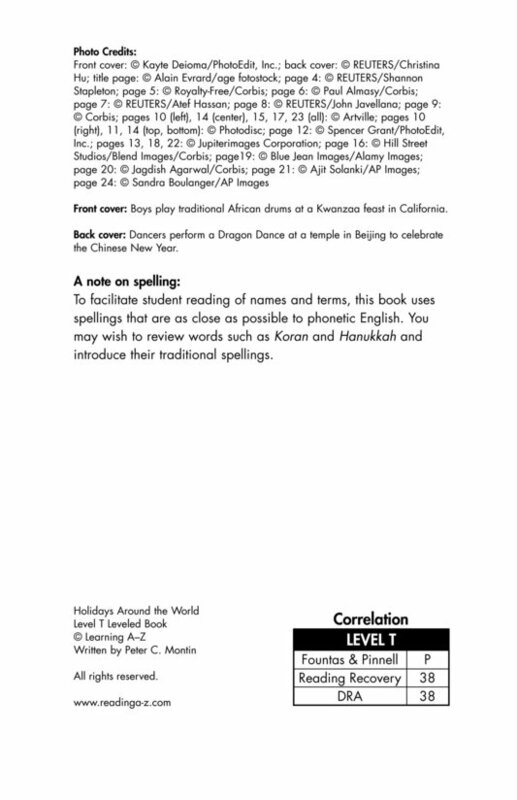 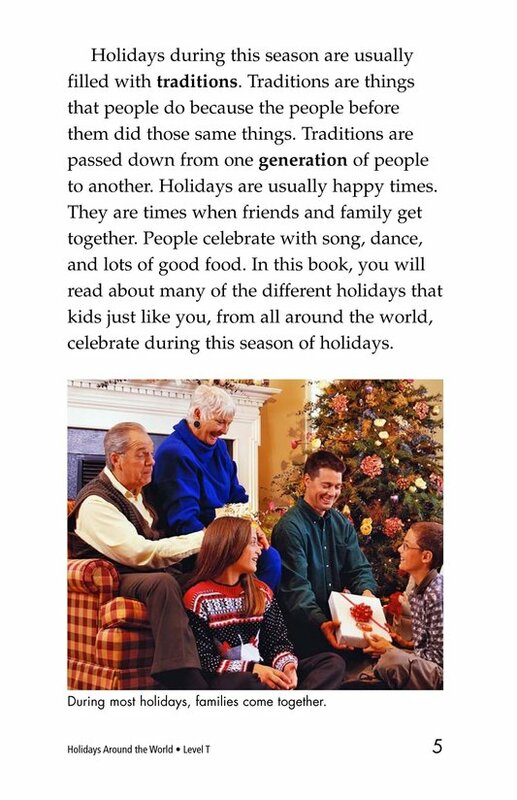 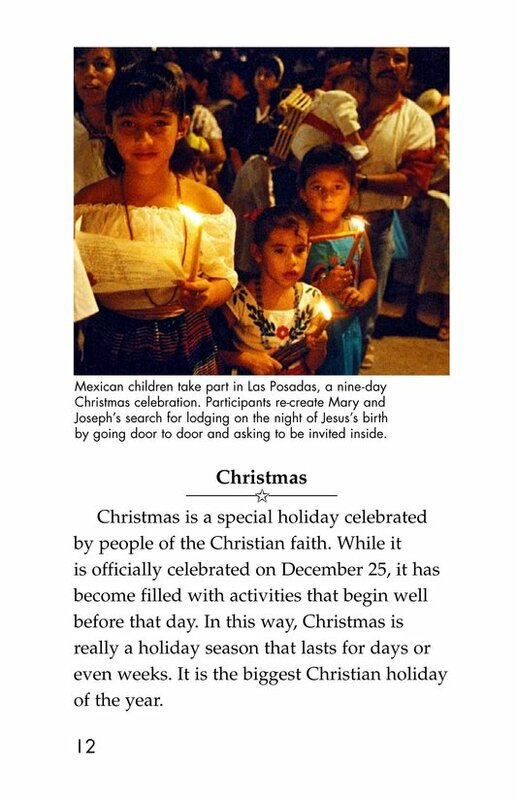 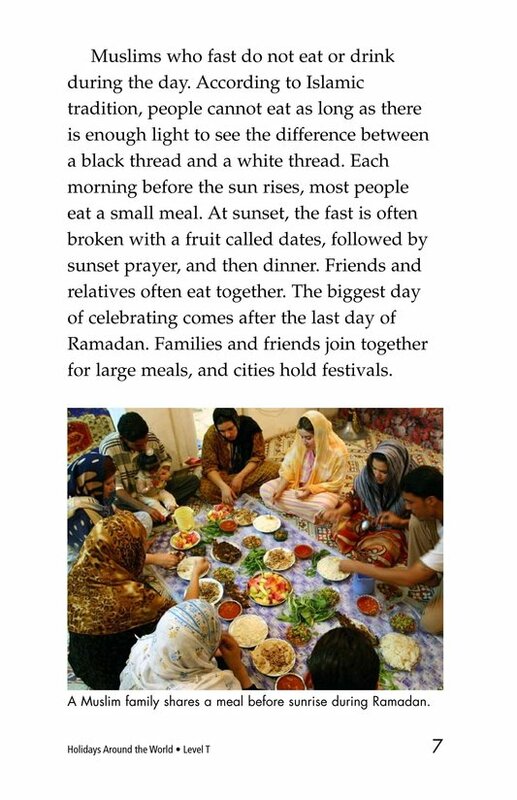 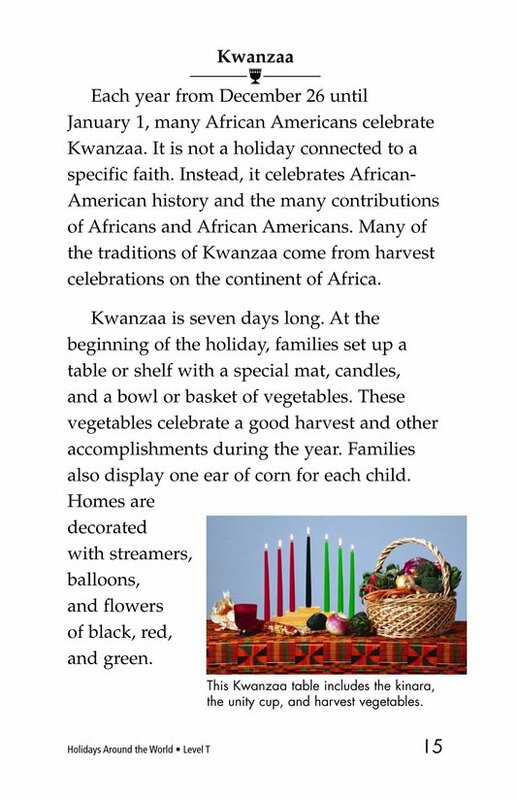 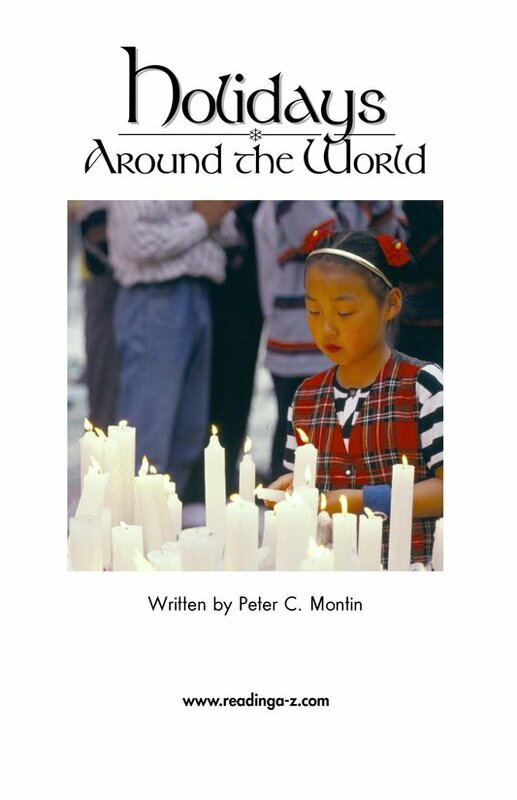 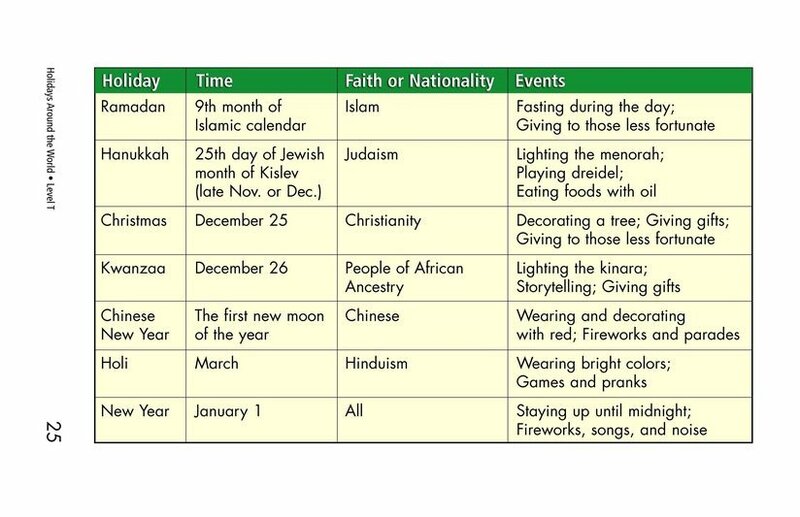 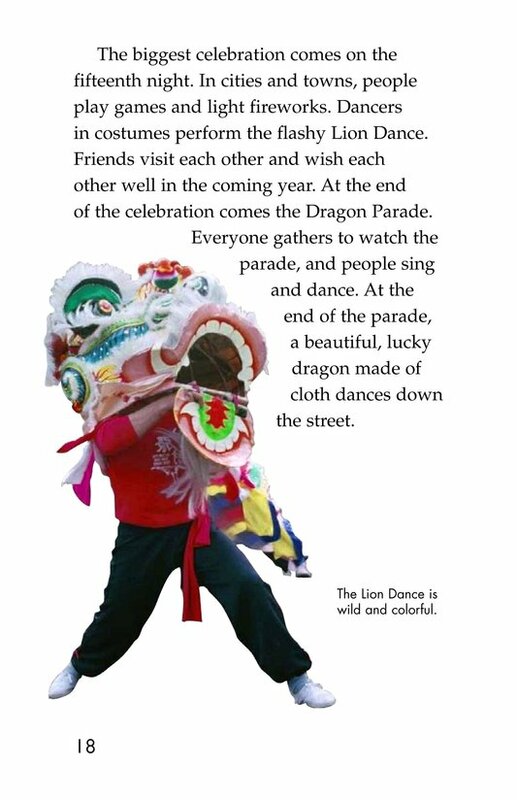 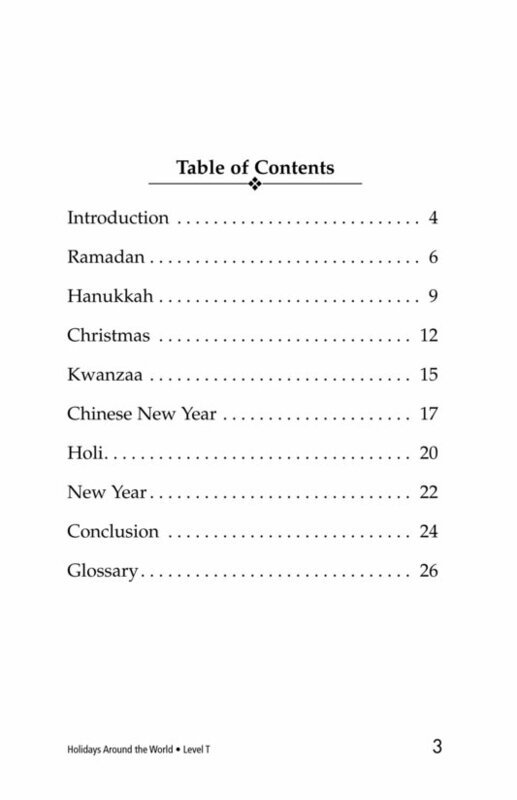 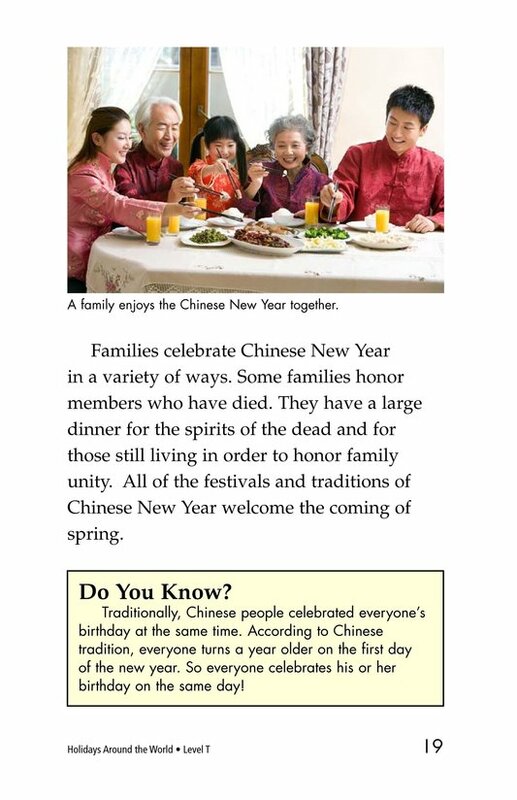 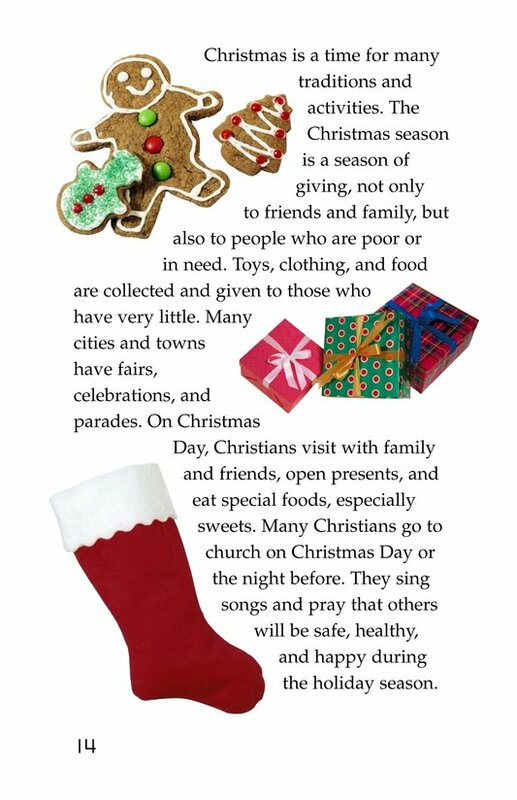 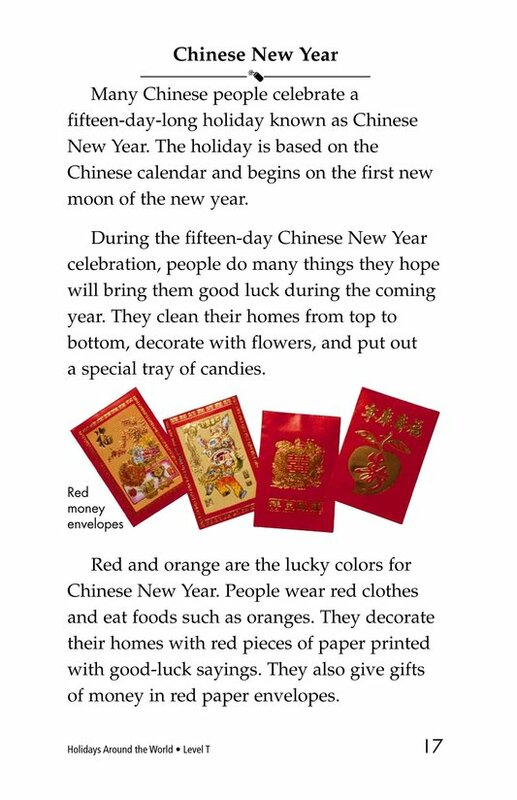 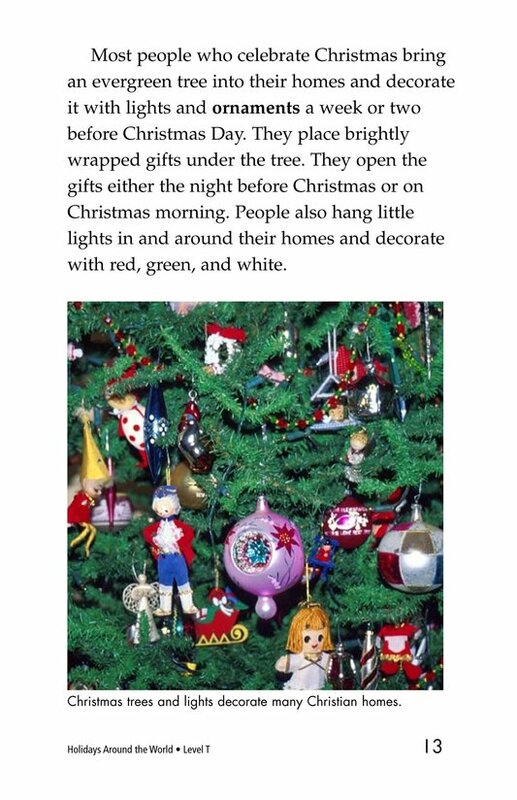 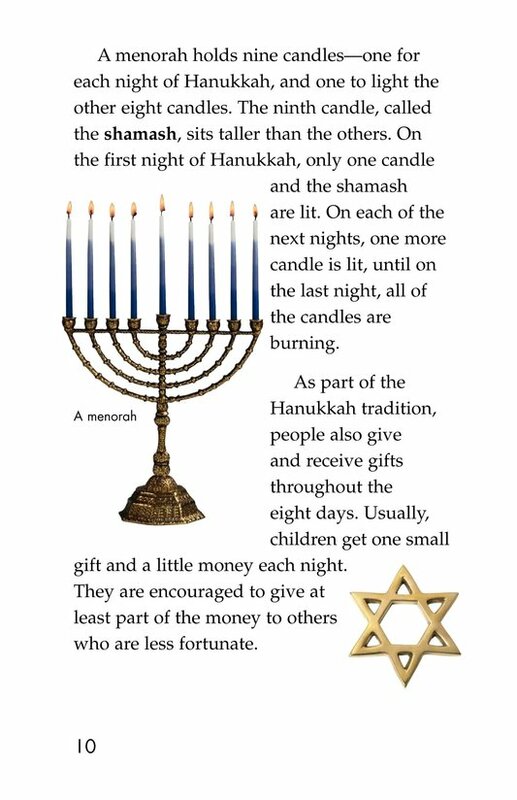 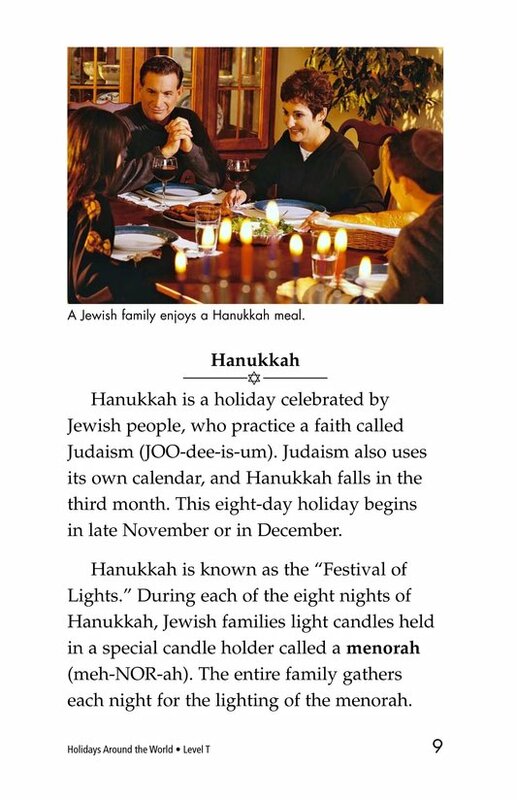 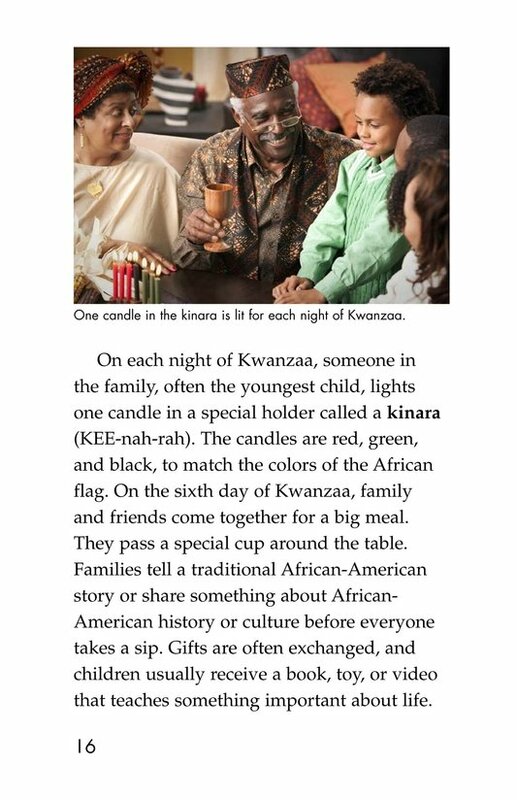 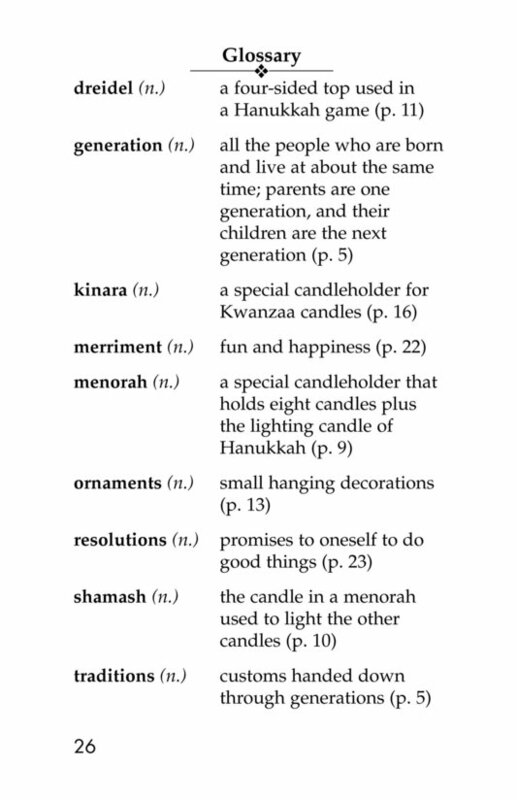 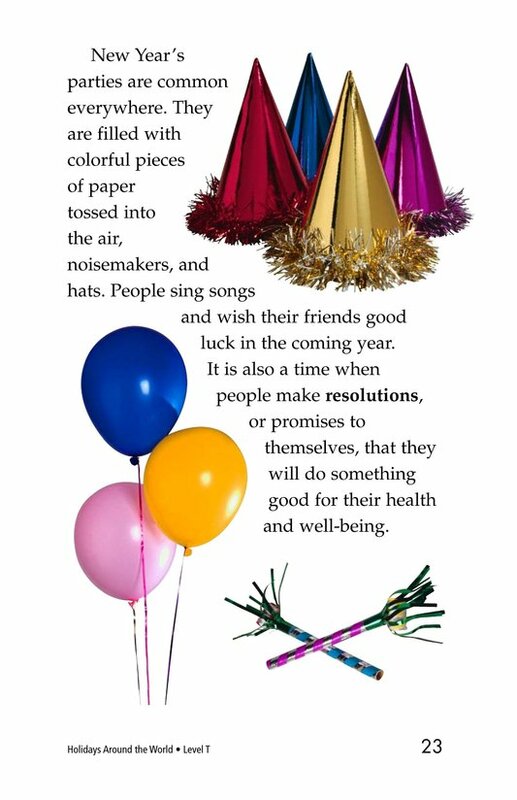 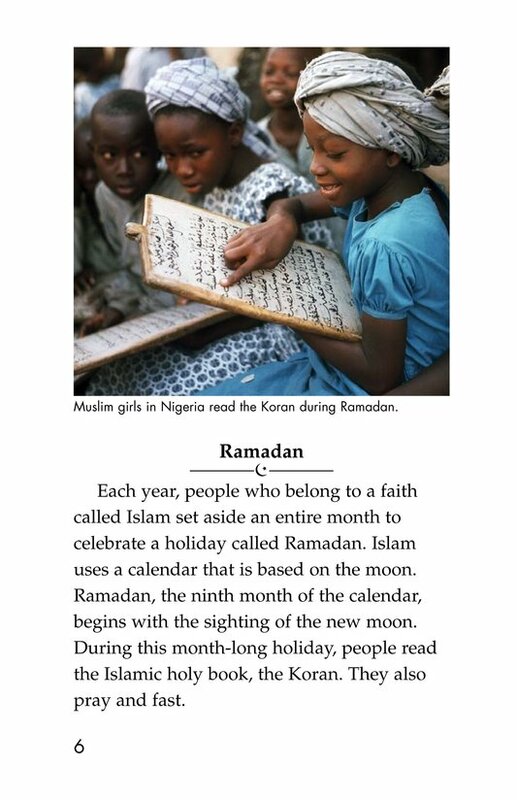 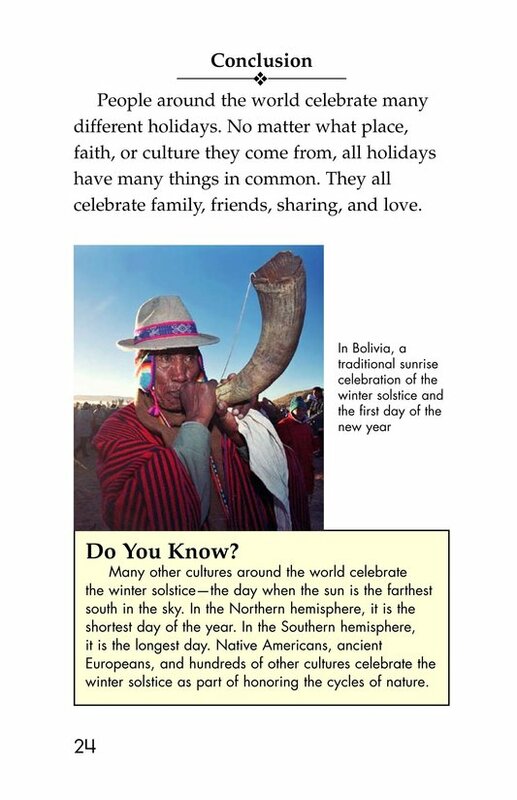 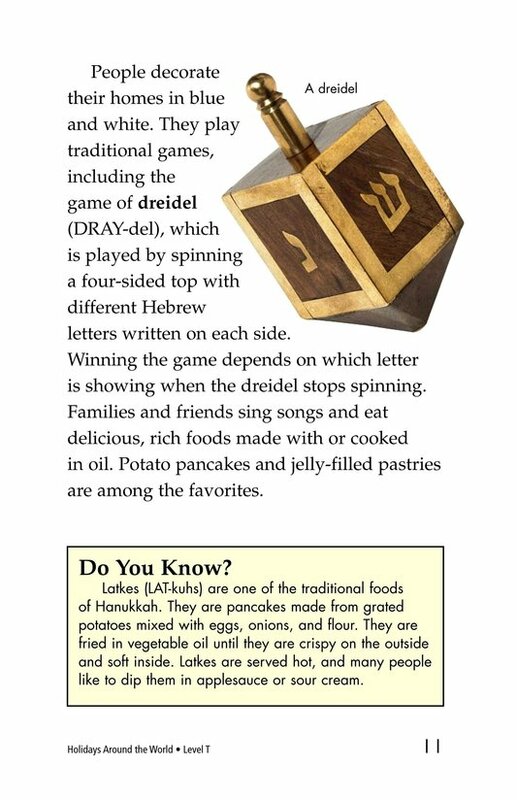 Students will learn through sensitive text and photographs how kids just like them celebrate Hanukkah, Ramadan, Christmas, Kwanzaa, Chinese New Year, Holi, and the international celebration of the new year.